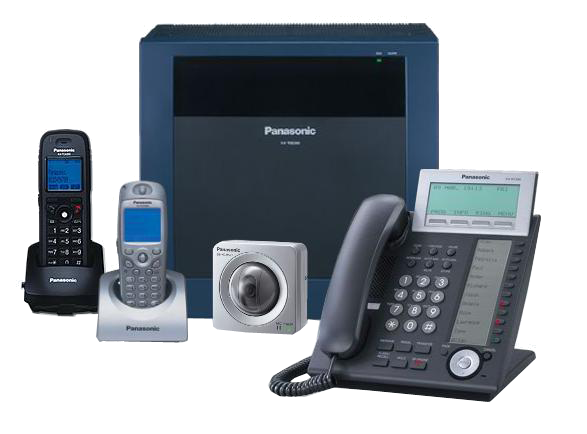 G2Connect provides a range of business telephone systems such as VoIP, PBX and Horizon. Choose from the industries leading suppliers of phones such as Toshiba, Cisco & more. VoIP systems are all about using communications to work smarter; when your business is able to place calls over the Internet it will instantly reduce call costs and increase productivity. All operated through an easy-to-use web interface. Telephony including free site-to-site calls and cheaper call rates. Traditional PBX systems from G2Connect for users who want a reliable communication solution. Choose from the best of brands with features like call recording and call queuing. Download your free brochure to see the power of Horizon VoIP. G2Connect provides business telephone systems to companies across the UK, working with world-class manufacturers to offer a full range of telephone systems tailored to your needs. We cater for businesses of any size, with a diverse product range from basic two-user phone systems through to multi-feature systems. G2Connect has dedicated after-sales support including a help desk to provide you with a wide range of help and maintenance options, whatever you need whenever you need it. 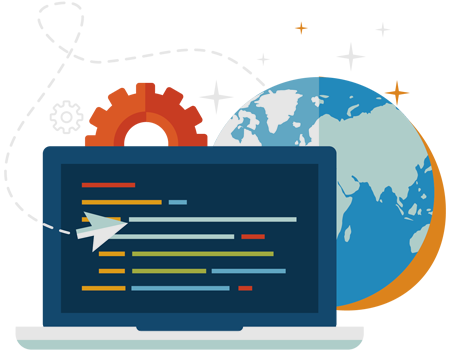 We set out to provide your business with improved efficiency, lower day-to-day running costs and the ability to upgrade without hassle, but with plenty of speed as soon as your business grows and needs more from us. What do you want your new business telephone system to do? And the answer isn’t just to make and receive telephone calls! Do you want to record calls? Divert lines if it snows? Appear to be located where you aren’t? Put calls through to people who are not in the office? Pay monthly? 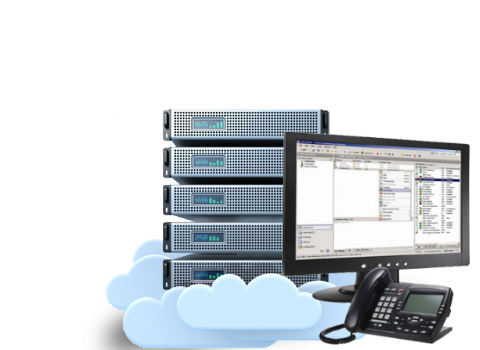 Have a hosted business telephone system? Move your voice and data to the cloud? Save money on telephone calls? Unify your communications? Deal with a company who can offer outstanding customer service? Enable customers to book, amend and cancel an appointment? How many lines? How many extensions? Door-entry system? Any diverts? A night service? How old are your handsets? Do you want to reuse them? Are you looking to grow/contract in the next 5 years? How many mobiles? What providers? What is the speed of your internet connection? What are you paying now? What’s the budget? Change in working practices? More up to date technology? More staff? Fewer staff? Improved control of remote workers? More home based workers? Improved customer service? Faster telephone answering? Targeted phone answering by department? Easier call management? Disaster recovery solutions? These are questions that our team will ask you in order to find the best business telephone system for your needs. As an independent business telephone systems provider, G2Connect works in a consultative way – we want to work with you for many years to come and so we care about giving you the right business telephone system solution.